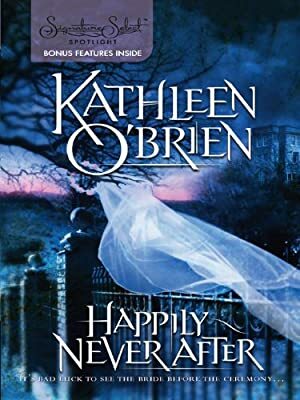 Author: O'Brien, Kathleen Set In . . .
Members of the wedding party are starting to die. No one could believe that Thomas Beckham was the kind of man to leave a woman at the altar, but he couldn't marry his bride-to-be. Not after what he'd seen her do. His only choice was to leave and never look back--and to keep to himself everything he'd witnessed. After the wedding-that-wasn't, everyone, including Kelly Ralston, went on to other things. Or so it had always seemed. But ten years later, Kelly finds herself attending the funeral of another one of the bridesmaids--the third member of the wedding party to meet a tragic death. Kelly can't help but wonder if the deaths are a coincidence. Or are they linked? If so, who will be targeted next?